Bloodstained: Ritual of the Night has already exceeded its funding goal, mere hours after the Kickstarter campaign went live. Having only gone live a few hours ago, the Kickstarter campaign for Koji “IGA” Igarashi’s Bloodstained: Ritual of the Night, has reached its $500,000 funding goal. The first stretch goal is at $600,000 and upgrades the game’s artbook to hardcover. Given that the campaign only launched today and still has 32 days to go, it’s not hard to believe all stretch goals will be smashed by then. 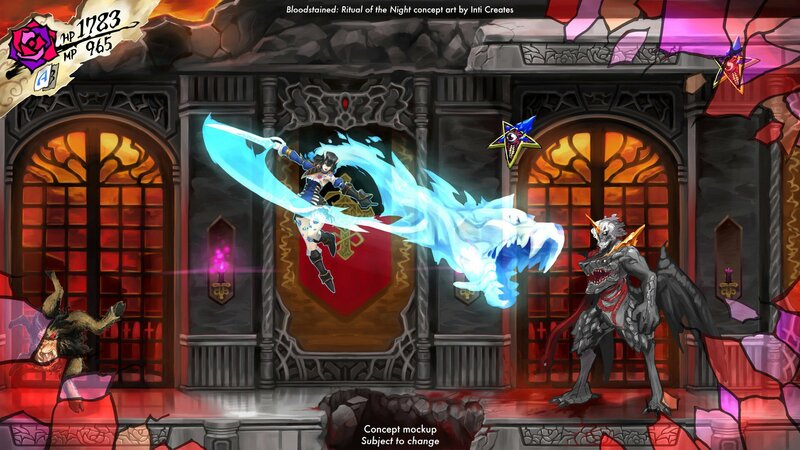 Bloodstained: Ritual of the Night is a 2.5D game that is a spiritual successor to Castlevania: Symphony of the Night. It’s currently standing at $538,501 from 7,241 backers.